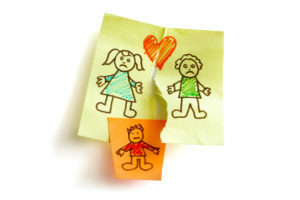 cohabitation and divorce Archives - Amaral & Associates, P.C. By of Amaral & Associates, P.C. on Tuesday, June 13, 2017. 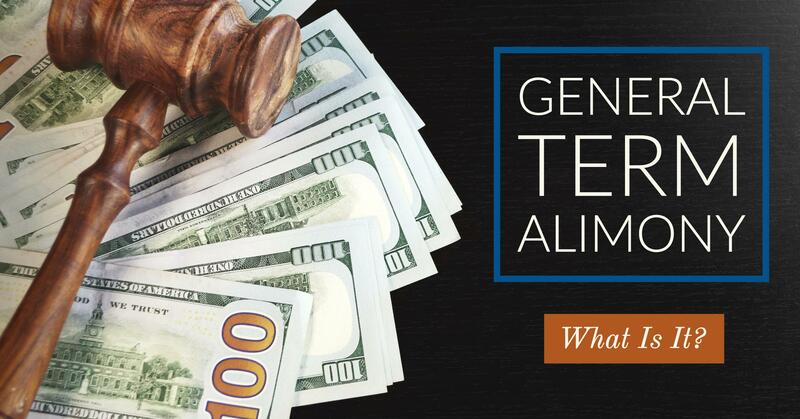 General Term Alimony: What is It? By of Amaral & Associates, P.C. on Saturday, December 3, 2016. Q: What is General Term Alimony? General Term Alimony: the periodic payment of support to a recipient spouse who is economically dependent. 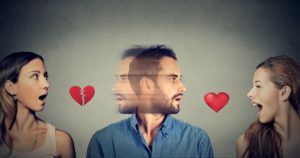 Rehabilitative alimony: the periodic payment of support to a recipient spouse who is expected to become economically self-sufficient by a predicted time, such as, without limitation, reemployment; completion of job training; or receipt of a sum due from the payor spouse under a judgment. Reimbursement alimony: the periodic or one-time payment of support to a recipient spouse after a marriage of not more than 5 years to compensate the recipient spouse for economic or noneconomic contribution to the financial resources of the payor spouse, such as enabling the payor spouse to complete an education or job training. 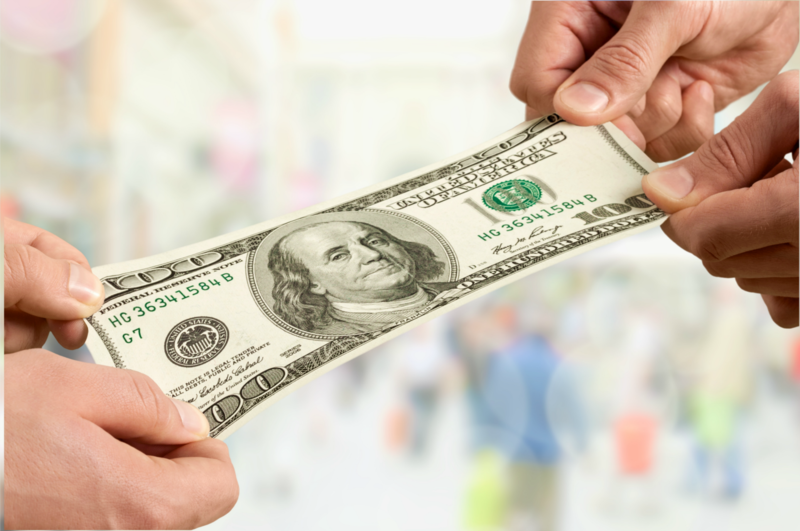 Transitional alimony: the periodic or one-time payment of support to a recipient spouse after a marriage of not more than 5 years to transition the recipient spouse to an adjusted lifestyle or location as a result of the divorce. By of Amaral & Associates, P.C. on Saturday, November 26, 2016. Q: Will I have to pay alimony to my spouse? / Q: Will I receive alimony from my spouse? A: The short answer is it depends. Based upon the Alimony Reform Act of 2011, there are many factors that have to be considered to determine if a spouse will have to pay alimony during or after a divorce. Q: What are some of the factors that are considered to determine if I will pay/receive alimony?